Among oll you seculars and stains of aoks that dominare the valley giving an extraordinary panorama on the umbrian country. 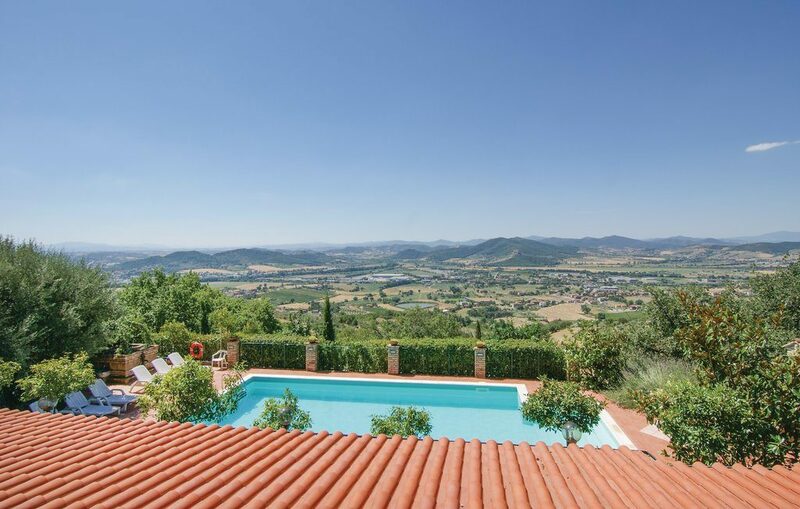 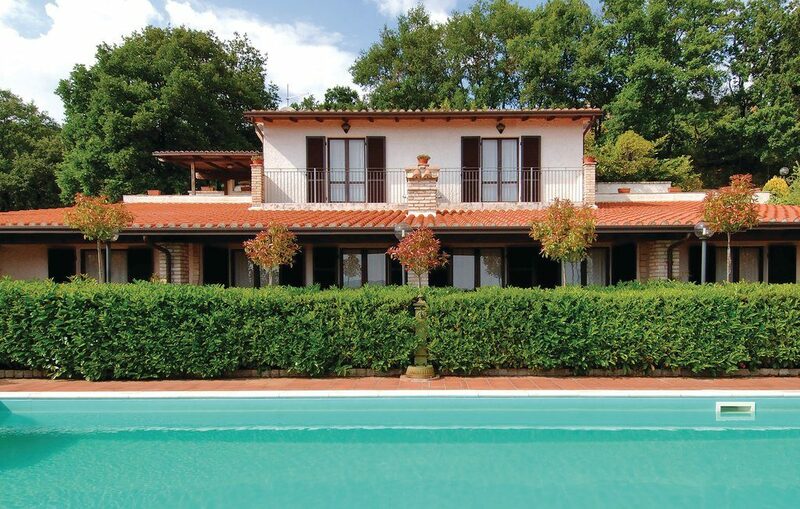 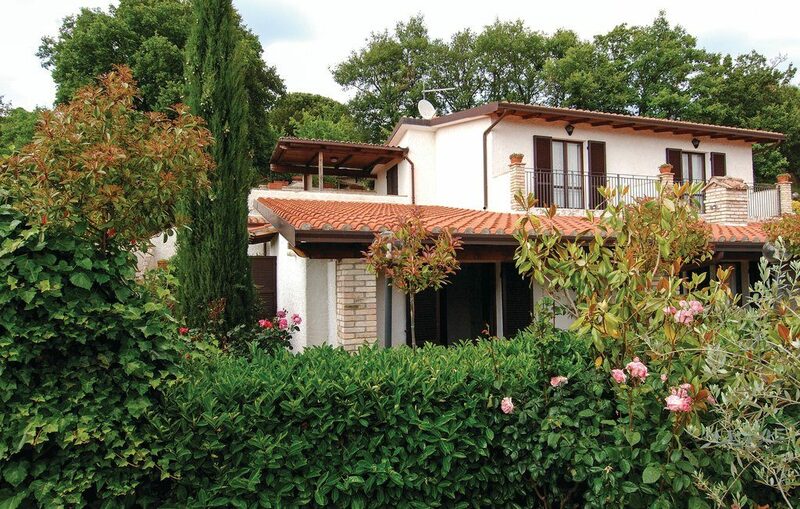 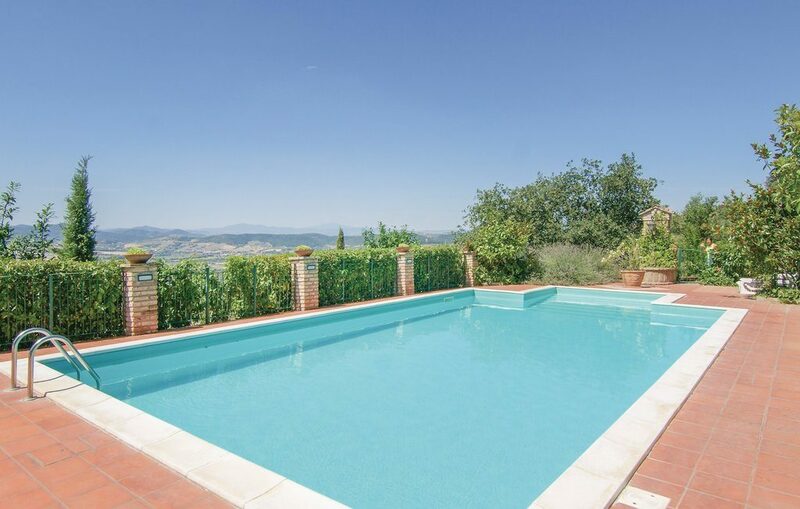 To half road between Perugia and the Trasimeno Lake represents the ideal base to easily reach the most beautiful Umbrians canters and of near Tuscany; it allows to return to the simple, true and hospitable dimension of the traditional life of country. 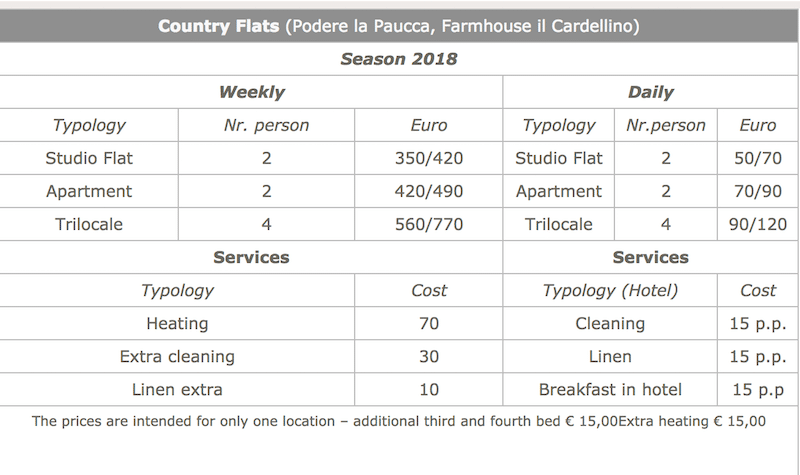 The structure is composed from apartments, solution that offers the conveniences of a vacation to the insignia of the independence and the conforts united to the possibility to have the services on the hotel and the restaurant of owership, situated to brief distance. 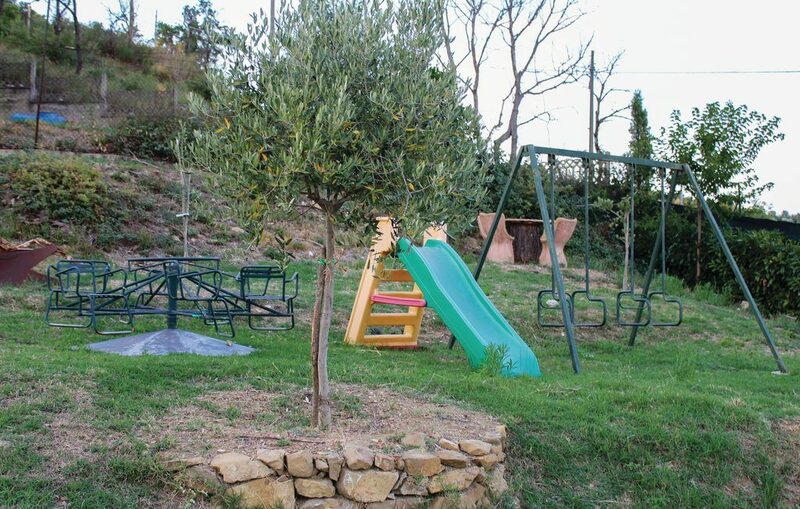 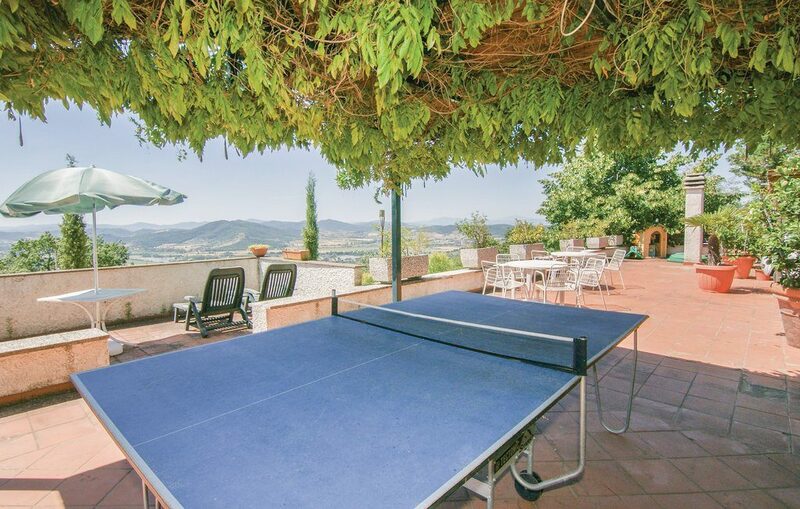 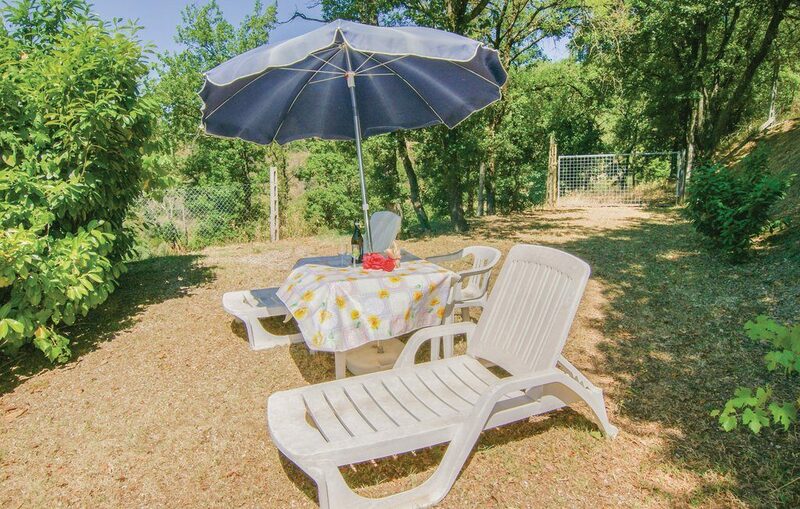 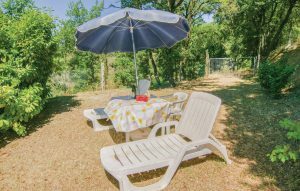 It has swimming pool with balcony and equipped solarium, bicycles, field of draught with the arc, barbecue, sale of products typical of the firm or in the immediate proximities handing, tennis and lake of sporting fishing. 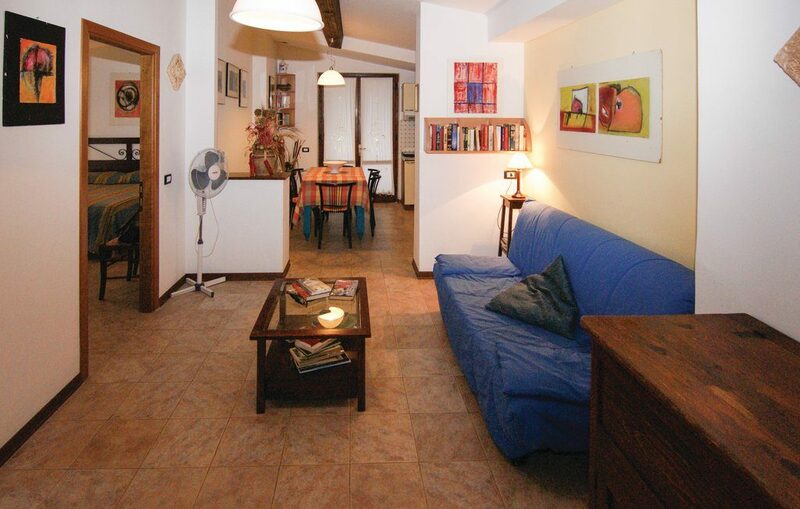 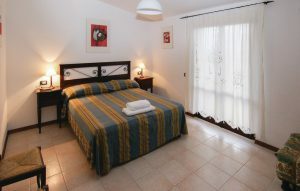 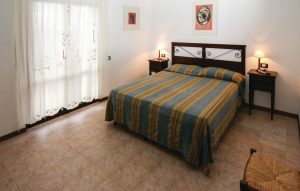 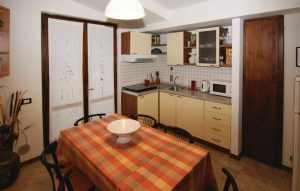 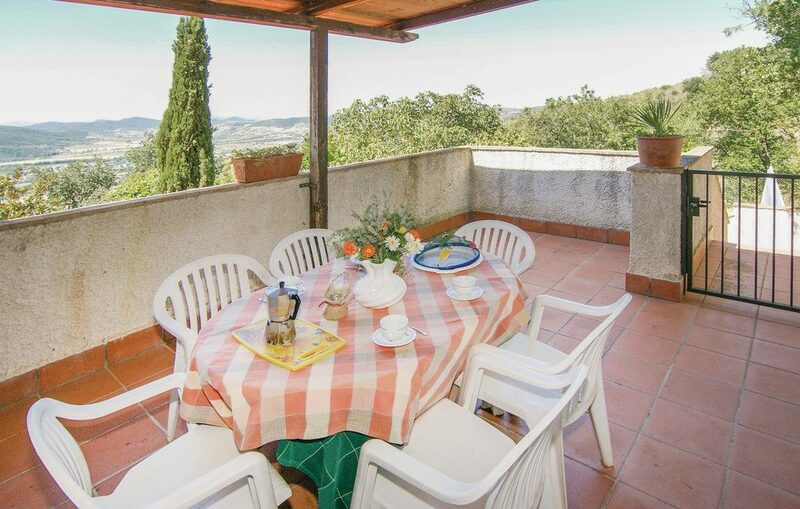 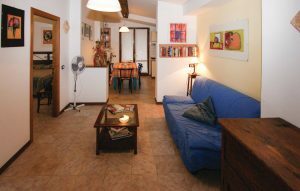 All the apartments are furnished in Umbrian style, they the independent entry with private atrium, corner, television and autonomous heating.